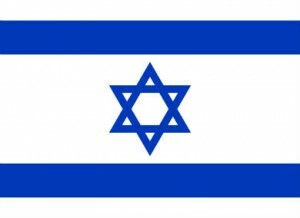 The Israeli Individual Men Championship 2014 was held from 17th to 26th June, 2014 in Beersheba, a city in Israel, known as national chess center, with more Grandmasters per capita than any other city in the world. It was exactly player from Beersheba who claimed the title this year. GM Victor Mikhalevski shared first place with GM Alexander Huzman on 6,5/9 points each, but took the gold on superior tie-break score. Huzman remained second, leaving the nearest contenders half a point behind. GM Dan Zoler, GM Vitali Golod, GM Michael Roiz and GM Ilia Smirin shared third place on 6 points each.